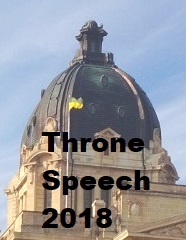 This section contains transcripts of Randy's participation in Legislative Assembly deliberations during the 2nd Session of the 25th Legislature. November 7 to December 2, 2005; and March 14 to May 19, 2006. The period from March 27 to May 19 has not been completed.